Stella Fougere and Evie Lane of Triangles Night Club stated that they cannot say enough to River of Pride for the great job they did “ Wayne Richard, Jon Chaisson and the crew should be very proud of the work they did, every event that they put on was a success. They worked extremely hard along with their volunteers and we are particularly grateful for all the help organizing and decorating for the events held at Triangles. A huge thank you to everyone involved in the festivities, including the participants and all of our patrons. I personally would like to thank everyone for coming out and taking part in all the events, The River of Pride Committee, past and present, it was nice to see faces of committee members spanning the last 13 years helping out and showing support. Eldon Hay, you never cease to amaze me, thanks for coming out. 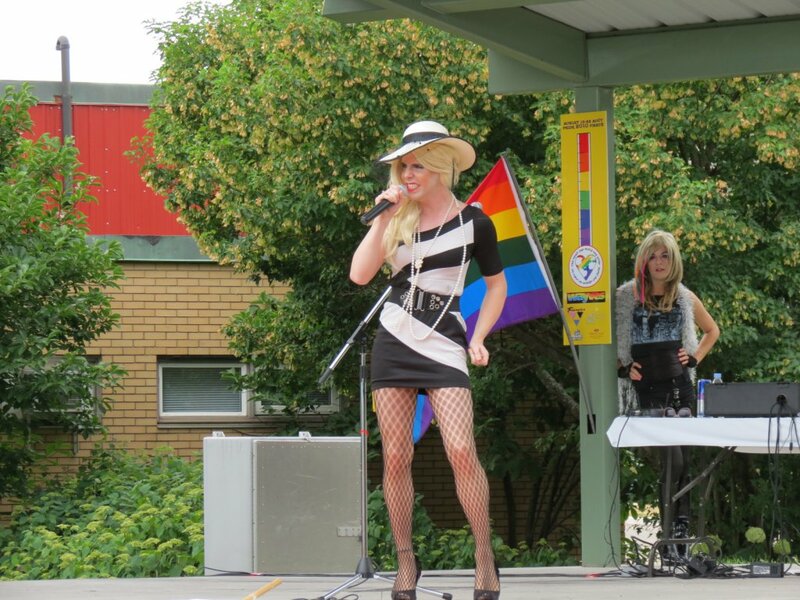 And thank you all for letting me represent the LGBT Community of Greater Moncton through the pages of Wayves! Ive been saying this for many years, Acceptance equals progress, as long as we keep reaching out and moving forward, only amazing things will come! So what is the plan for next year? 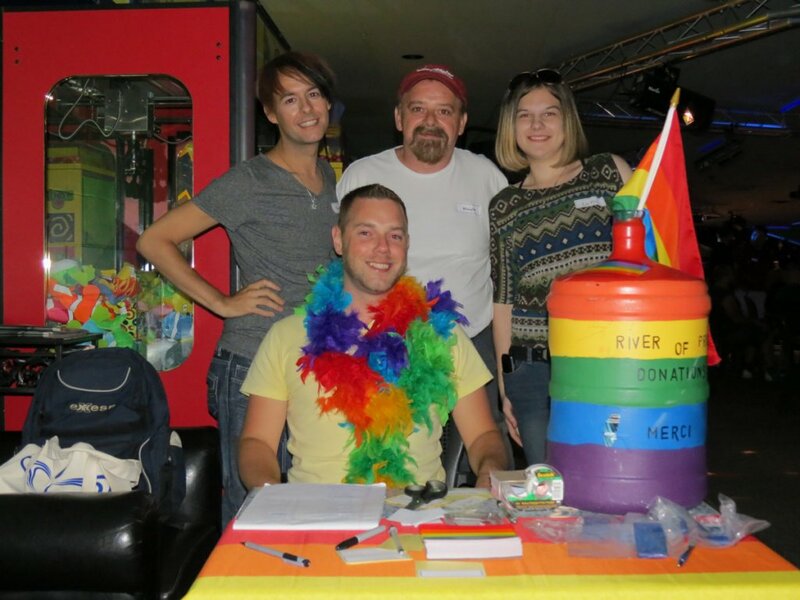 River of Pride will shortly be announcing the date for the Annual general meeting, a look back at this years events and to elect the new board of directors.